Make the ocean your playground with the new Swell. A perfect blend of ease of use and stability makes the Swell a great ride to enter kiting and to progress in any way possible. 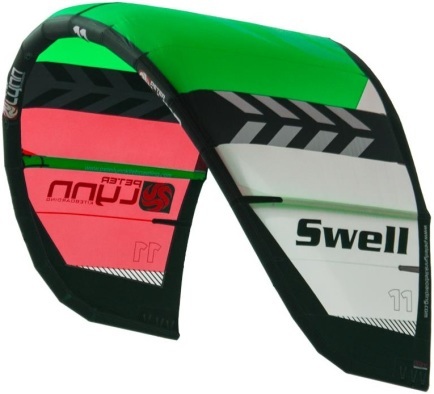 Whether you are a school looking for the best kite to teach with or a shop wanting to give newcomers the perfect gear to start with – the Swell V4 is an all-around-round answer to a super-stoked customer.